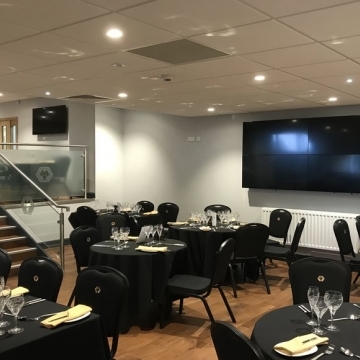 Following Wolves’ promotion back to the English Premier Football League, work was given the go-ahead to refurbish parts of Molineux Stadium with a range of innovative lighting control solutions. 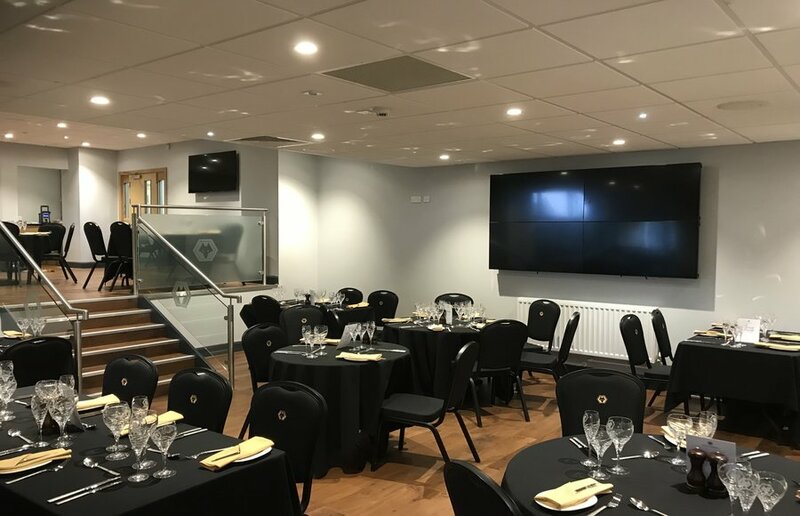 CP Electronics were asked to provide intelligent lighting solutions for the chairman’s suite, manager’s lounge, and the main boardroom - the multifunctional room being used for conferences, match-day hospitality, weddings, and other functions and as such required a variety of different lighting scenes to suit the occasion. 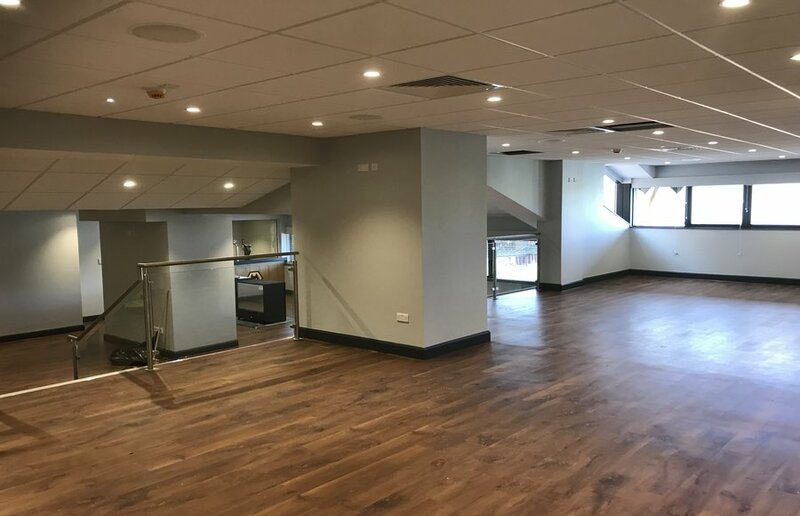 Leading the electrical contracting, CKW Contracts of Four Ashes, Wolverhampton are a longstanding user of CP Electronics’ solutions and approached us to help on this project. 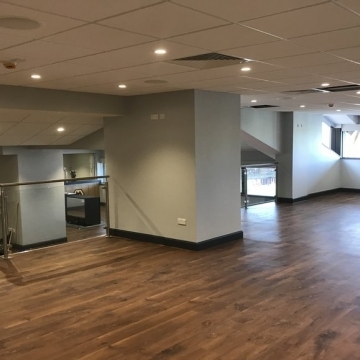 “The Vitesse Modular system we used for Molineux Stadium is an ideal for controlling lighting in commercial, retail and industrial buildings. Vitesse is cost effective and provides an energy efficient solution which is easy to install and simple for the team at Wolves to use. “The modular ‘plug and play’ design of Vitesse means it can easily be adapted depending on the needs of the club in the future. 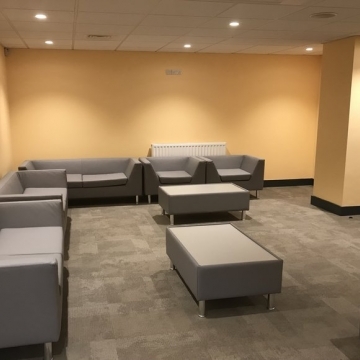 “We suggested our standalone daylight linking occupancy detectors to automatically control the lighting depending on the available natural daylight and whether the room is occupied whilst offering user’s manual control via a wall-mounted switch plate. 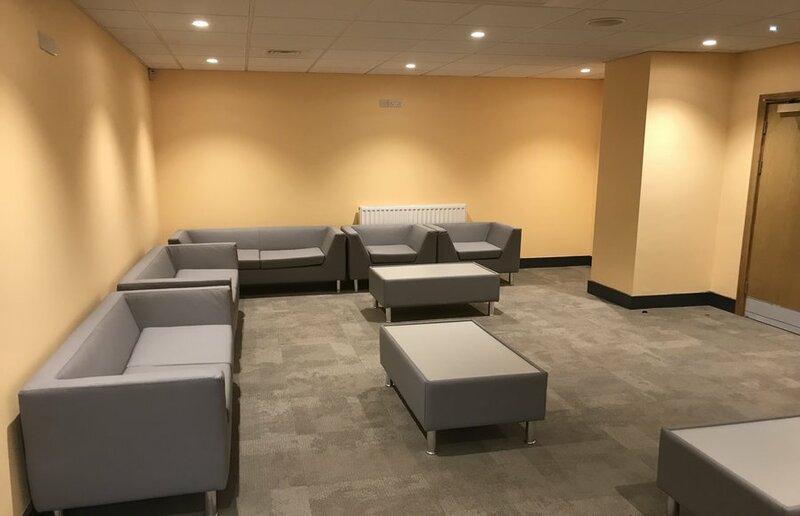 Stuart Walters, Managing Director of CKW Contracts said, “We have worked with CP Electronics for many years and have always found that they come up trumps with their lighting controls and offering. We are delighted to have worked with such a high-profile club with a great history, and it’s been a pleasure to partner with CKW Contracts once again."